Who say that love do not exist? Discover love at first sign. Young and Beautifood is love at first sight. 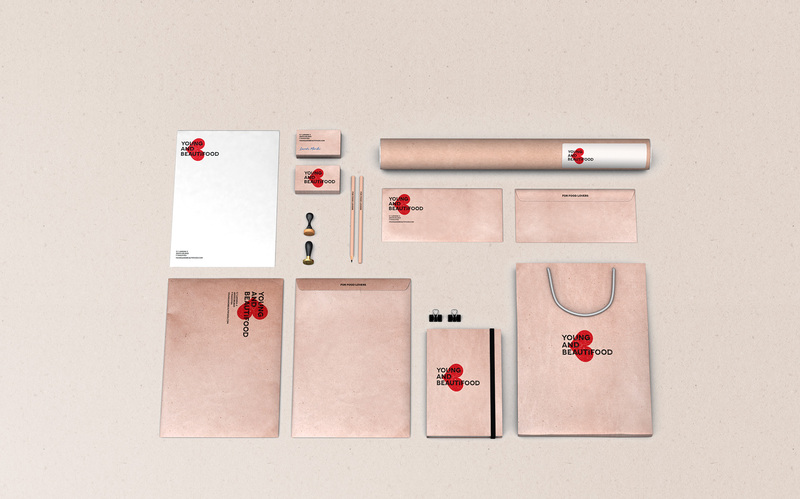 Design for the brand identity of the spanish gastronomic souvenirs where creativity is the key element of the product itself. Who said one of the most important thing about the food isn’t the presentations? Beautiful, good and always pretty. ¿Quién dijo que los flechazos no existen. Young and Beautifood es amor a primera vista. Diseño de identidad para esta marca de souvenirs gastronómicos españoles donde la creatividad es parte fundamental del producto. ¿Quién dijo que la comida no entra por los ojos? Bonito, bueno y siempre bello.